When you share a computer with other people, privacy can be a complicated matter. Even if you trust the other users, there are some things that you don't want anyone else having access to. Sure, you can encrypt everything, but what happens when someone needs to use the computer while you're in the middle of something? 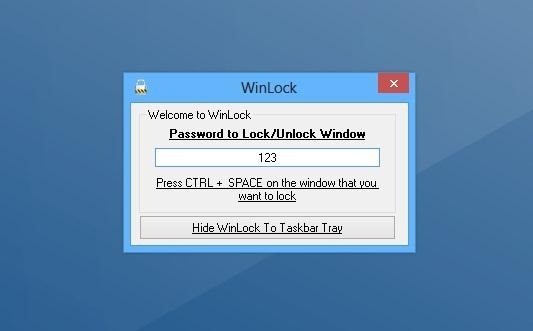 A free program called WinLock makes these situations much simpler by letting you lock, password protect, and hide any window in your current Windows session. Once you install it, a hotkey (Control + Space) will make any window lock and minimize instantly to the system tray. 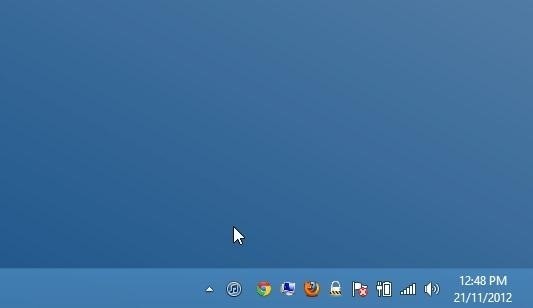 To reopen a locked window, just find its icon in the system tray, double click it, and enter the password. Obviously this isn't a permanent solution, but if you just need to temporarily hide a few things, it doesn't get much easier. You can download WinLock for free on the developer's site. It's compatible with Windows XP, Vista, 7, and even the new Windows 8, in both 32- and 64-bit editions. Does anyone know of an alternative for Mac users? Let us know in the comments.